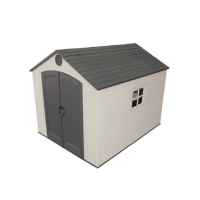 When you need an outdoor shed for your home in Barbados, you need Fiberpol. We have a variety of sizes available for sale. 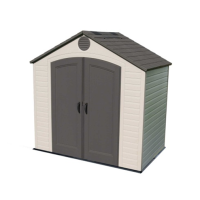 No matter which shed you choose, when you shop with Fiberpol, you can rest assured that you are buying a high-quality garden storage shed that was designed to last. Contact us today to learn more.